I ordered the 5M HDMI V1.4 High Speed with Ethernet and it only took 2 days to be delivered. Unbelievable postage speed! Cable was packed very well and no damage and is of very good quality and works very well at a good price! Summary and Dispatch emails are excellent! I bought some items from Cable Chick in your 2nd year of opening and I thought you were good then, you're even better now! WOW! And you know what, the cables I purchased back then are still going strong as ever. I've recommended Cable Chick since my first experience with them and since then I've recommended to others to use Cable Chick. Keep up the good work. You've got it right! 2m TOSLINK to Mini-TOSLINK (3.5mm Optical) Cable + FREE SHIPPING! You won't find a better deal on Mini-TOSLINK Fibre Optic cables than our Value Series Digital Optical leads! 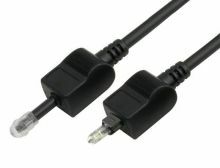 This 2m Digital Optical Cable features a TOSLINK connector at one end with a 3.5mm Optical Connector (Also kown as Mini-TOSLINK) on the other end. Designed for transmission of high quality Digital Audio signals from an digital audio device to another. Our Value Series Fibre Optic leads are manufactured to meet Australia's high standards, while offering you the best in value. This Digital Optical Audio cable is part of our new range of AV cables we have sourced without the expensive retail packaging so we can offer amazing quality & value! 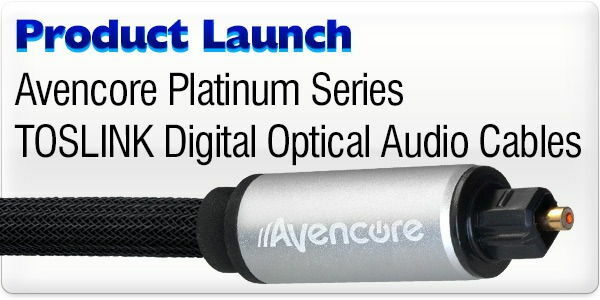 - Value Series: Quality Digital Audio at a low price! - Light gauge 2.2mm flexible lead. Answer: "If the MZ-R900 MD Player features a 3.5mm Optical sock then this cable will be compatible." 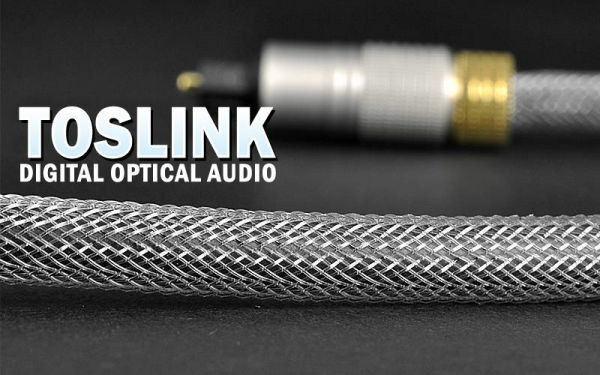 Answer: "Yes, the TOSLINK end of this cable is compatible with SPDIF Digital Optical sockets as found on many PC's (the 3.5mm connection on the other end is usually found on smaller portable devices). 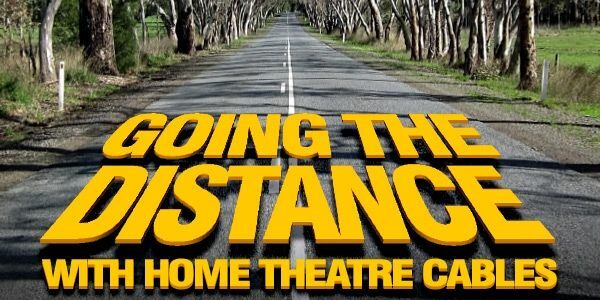 However please be sure to check that the socket is an Optical (TOSLINK) socket, and not a Single RCA Digital Coaxial socket - as both Coaxial Digital Audio and TOSLINK Optical Audio connections are referred to as SPDIF. A TOSLINK Socket appears as a 5mm square shaped socket, with two corners cut off at 45 degree angles (usually covered with a protecting cap when not in use). A Digital Coaxial Socket looks like a normal RCA connection, often coloured Orange." Answer: "Yes, this cable will do the job." Just wanted to say thanks for a smooth transaction. Delivered the following day - can't ask for more than that. Well done. I purchased a 3.5mm to Toslink cable and a mini-display port to DVI cable for my new MBP laptop. Not only was the website easy to navigate, but the product descriptions and images were concise which provided confidence along with the low prices. My order was dispatched THAT same afternoon! Delivered the next day which was amazing. I'll recommend Cable Chick and be going back for more!